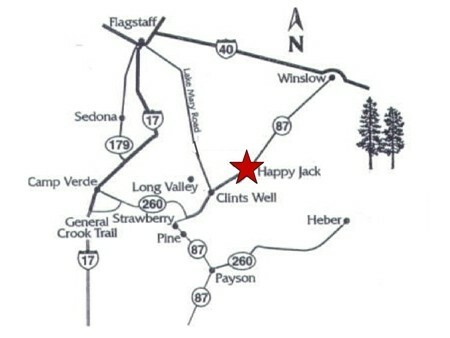 The Happy Jack area is located at the red Star on this map, about halfway between Pine and Winslow. 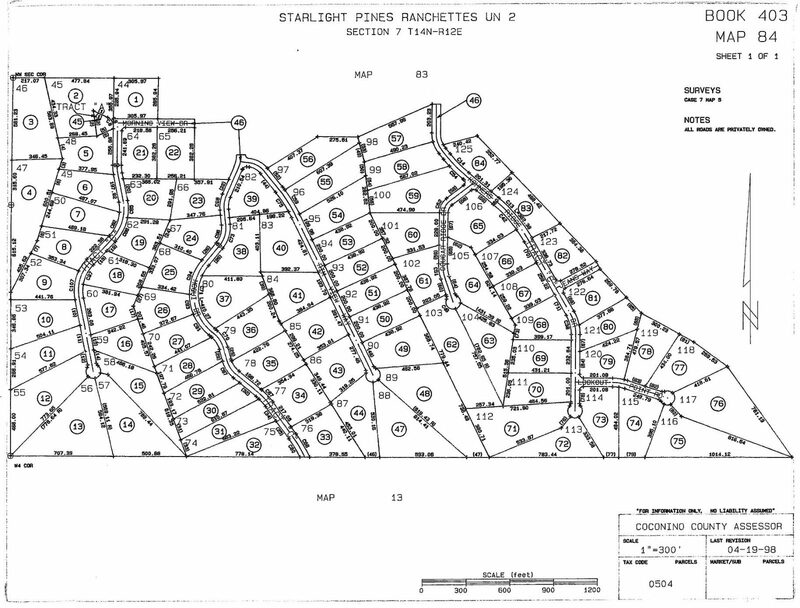 Subdivisions are in Alphabetical order below and lots below that. 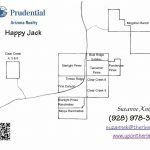 There are visual tours for each lot, making it easy to find the Happy Jack land for sale that is perfect for you. 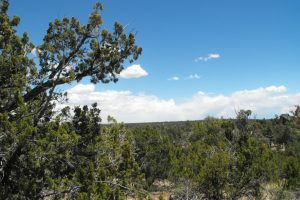 Land is located in either Blue Ridge Estates (just under an acre), Clear Creek Pines (1 acre with less restrictions) Mogollon Ranch (5 Acre minimum), Pine Canyon Estates (gated) , Starlight Pines (around an acre), Starlight Pines Ranchettes (2 plus acres), or Tamarron Pines (around 3/4 of an acre with sewer). HOMES ONLY, NO CAMPING OR RVS. This will protect your property value since you won’t have people camping on the lot next door. 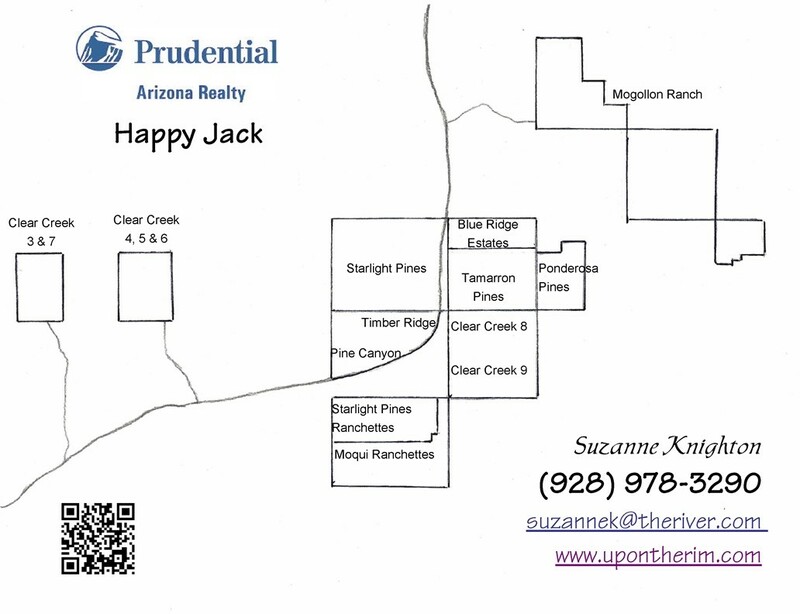 If you are interested in a subdivision with less restrictions, you would need a lot in the Clear Creek Pines subdivision, so contact Suzanne (928) 978-3290. 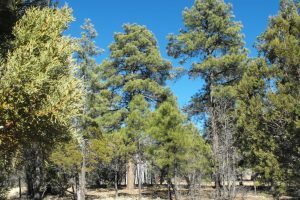 Approximately 1 acre +/- with gorgeous tall Ponderosa Pines. Homes only area with paved roads. Water and phone to lot line. Buyer to verify electric connection costs with APS. Quite Cul-de-Sac Lot in Beautiful Blue Ridge Estates! Amazing .85 Acre Lot to Build you Mountain Cabin! 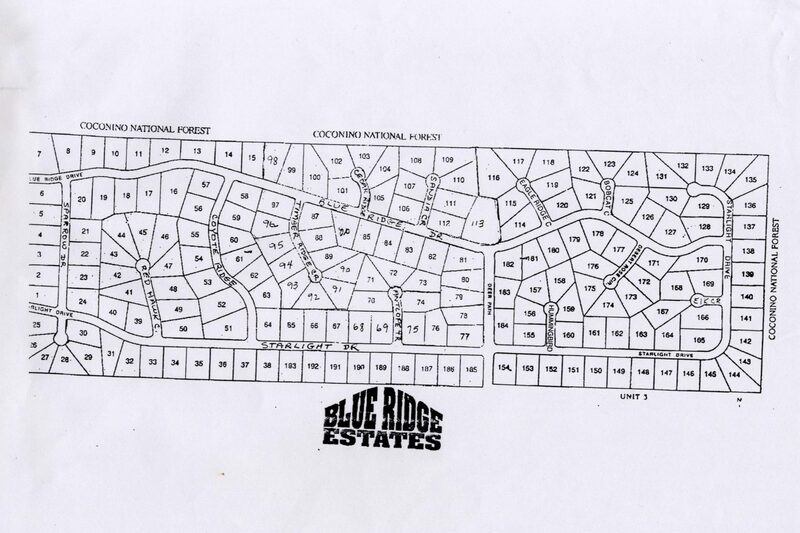 Build in Blue Ridge Estates! 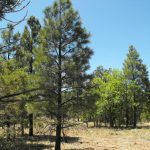 Corner Lot in the Ponderosa Pines! Clear Creek Pines consists of 9 units. 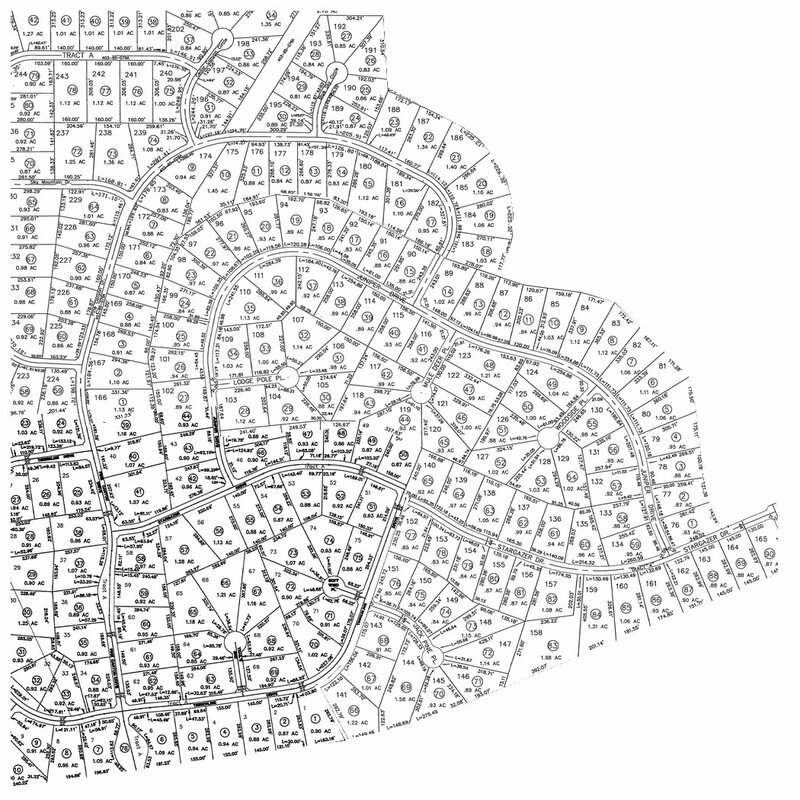 The main thing about these lots is that they are much more relaxed than the other subdivisions. 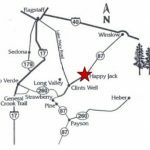 You can apply for a permit from Coconino County to park a sell-contained RV for 100 days per year for camping on your lot. Restrictions for building range from Units 1 & 2, 3 & 7 being the least restrictions, to 4, 5 & 6 a little more, and 8 & 9 only allowing modular and site built homes when you build. There are CC&Rs, but no HOA, so the County enforces them. More info on Clear Creek Pines! 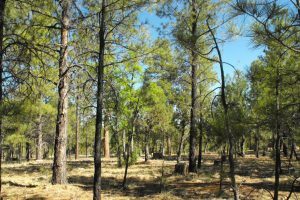 Mogollon Ranch consists of 5+ Acre parcels with Towering Ponderosa Pines, Pinon Pines, Ancient Alligator Junipers and Stands of Oak, some with more trees, some with more views. Each parcel has Water and Phone to the property line. Power is either to the property line or across the street. 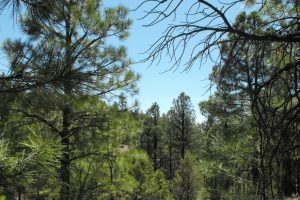 Horses are welcome and there are many trails into the National Forest that surrounds Mogollon Ranch. 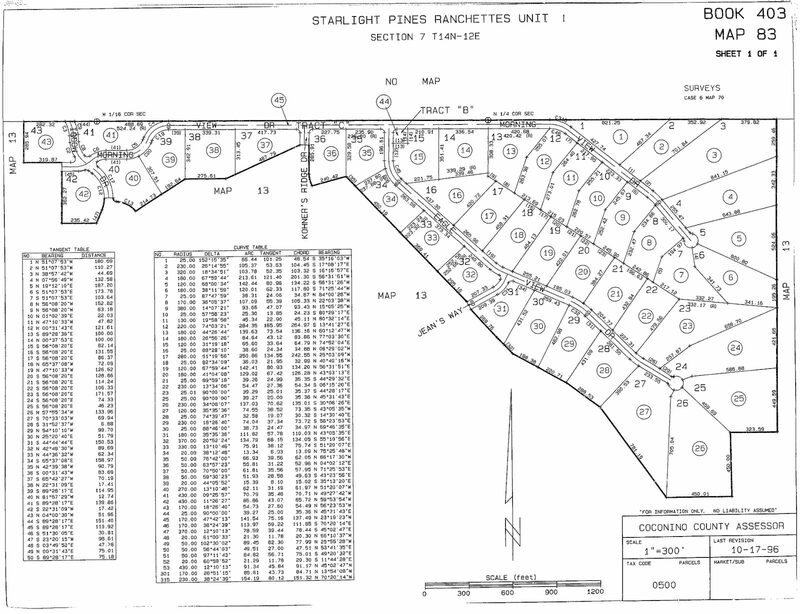 Only site built homes are allowed and no camping or RVs in Mogollon Ranch until you get your building permit. Minimum sq ft is 1500, with at least 1250 sf on ground floor. There is no time limit as to when you must start building. Yearly dues are currently $432 per year plus $150 per quarter well maintenance and repair assessment. Just 17 miles north of Clints Well along Hwy 87 north. Turn right at Mogollon Trail, just before mile marker 307. Call or e-mail Suzanne for more information. 5 Acres With Spectacular Views!!! This is a lovely, gated community with Clubhouse for those family gatherings, and underground utilities. 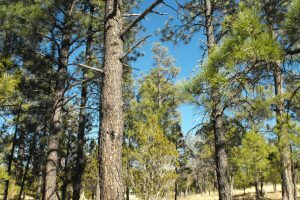 Lots and lots of tall Ponderosa Pine Trees on parcels around an acre each. Water and phone to lot line. Buyer to verify electric connection cost with APS. 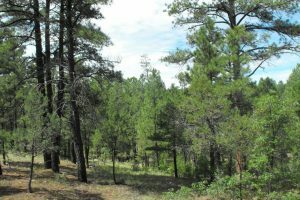 Build in the Beautiful Mature Ponderosa Pines! Build your Mountain Getaway Here! The Pine trees are gorgeous in Starlight Pines. Water and Phone to lot line. Buyer to verify electric connection costs with APS. Horses are allowed, see Amendment 5 of the CC&Rs: 1. Article III, Section 3.22 shall have the following provision added to the second paragraph: On Lots less than one (1) acre in size, two (2) horses are allowed and on lots larger than one (1) acre in size, three (3) horses shall be allowed. Backs to Coconino NATIONAL FOREST! Beautiful views from parcels ranging from 2 acres to 6. Site Built homes only. Water and phone to lot line. Buyer to verify electric connection costs with APS. Horses welcome. 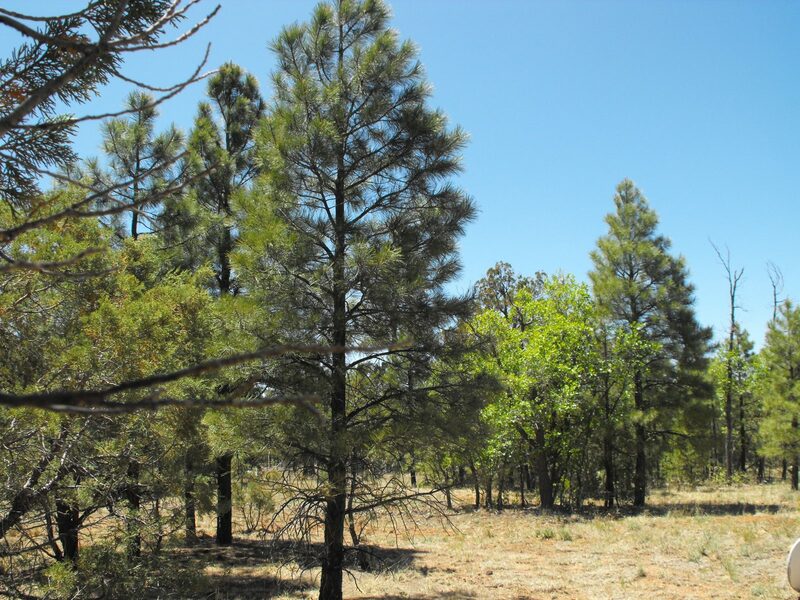 Build your Retreat nestled in the Ponderosa Pines on 2.5 Acres in gated Starlight Pines Ranchettes! Beautiful Ponderosa Pines and nicer homes. Just under an acre parcels with central sewer system. You will need to install a grinder pump and tank only to hook in. Water and phone are to lot line. Buyer to verify electric connection costs with APS. A great place in Happy Jack.